Here’s how you can set your iPhone, iPad or Mac to show you a prompt whenever a new Wi-Fi network (or networks) is available to join. Though public Wi-Fi networks exist abundantly these days, it’s very, very easy to forget connecting to one while we are in a rush. This is a problem which can cost us quite a bit on our monthly data allowance. If you are an iPhone, iPad or Mac user though, you can avoid this situation by turning on a simple toggle switch. 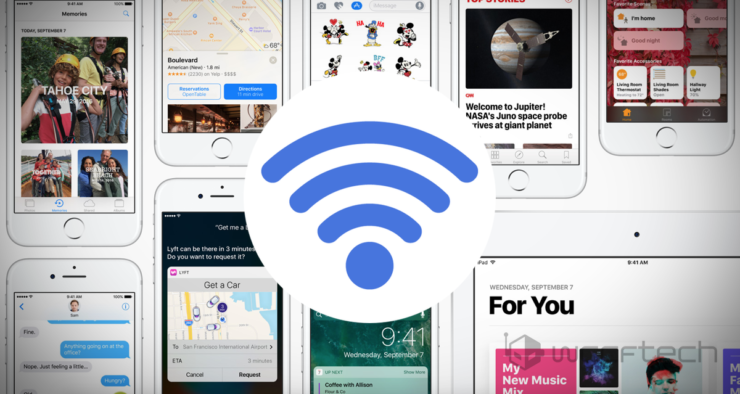 When you do so, known Wi-Fi networks will be joined automatically as usual, but if there’s something new, you will be prompted for it in a convenient little pop-up which you can’t miss. Here’s how you can enable this feature. Let’s start with iOS first. 2. Now tap on Wi-Fi. 3. Turn on the Ask to Join Networks toggle switch. Now let’s jump onto the Mac. 1. Click on the Wi-Fi icon in the menu bar. 2. Now click on Open Network Preferences. 3. 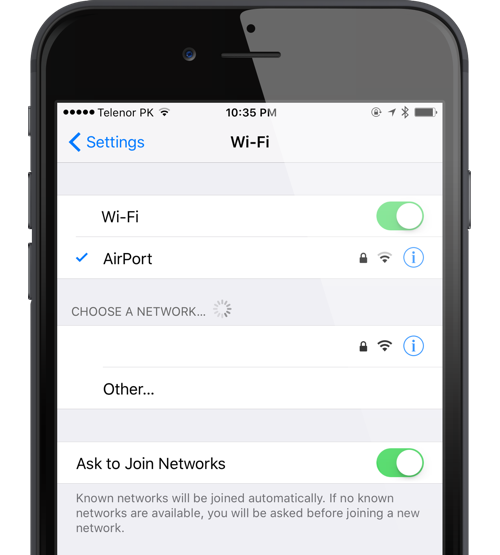 Simply select the Ask to join new network option to enable it. That’s about it. All you have to do is tap on a Wi-Fi network in a pop-up box whenever it becomes available. Keep one thing in mind: since this feature scans your surroundings for a Wi-Fi network from time to time, therefore it might take a slight toll on your device’s battery life, but, if you care more about your data rather than your battery, then it’s best to leave this feature turned on. Also, it’s a good idea to turn off Wi-Fi Assist as well, if you don’t want your iPhone to switch over to cellular data whenever the Wi-Fi signal is weak. You can do so by heading over to Settings > Cellular. Over here, scroll all the way down and turn off the Wi-Fi Assist toggle switch. If you want, you can turn off data for certain apps in this location as well. That’s entirely up to you which route you wish to take to combat quick data drainage.